C & The Moon is a skincare line that believes how we care for ourselves is a reflection of how we care for the world around us – clear and simple. 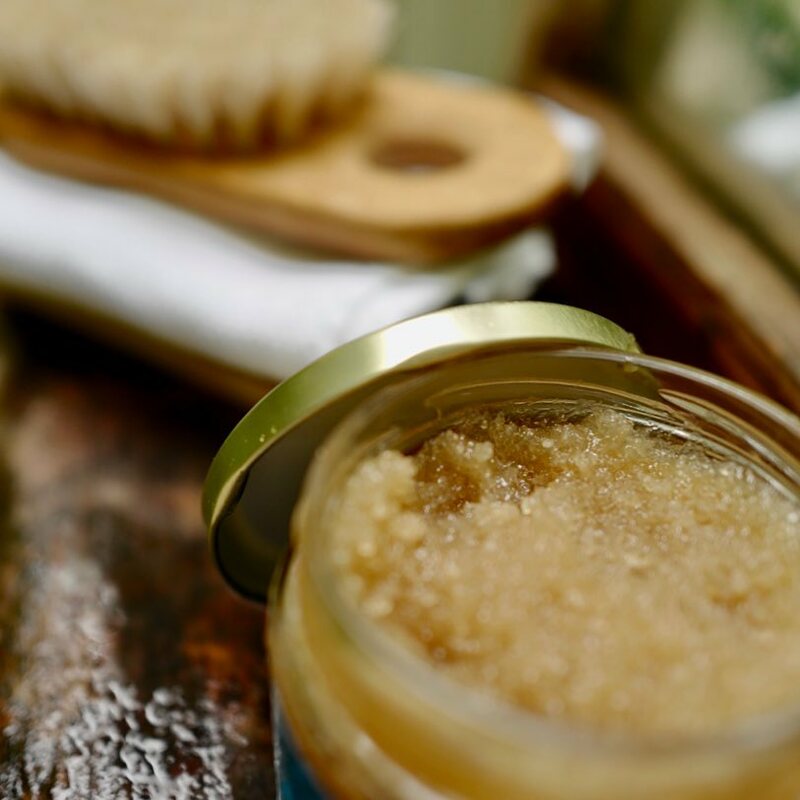 These California-crafted products are made with organic ingredients that have been artfully combined to create the most delicious body exfoliator, and the brand’s introductory item, the Malibu Made body scrub. All C & The Moon products are conceptualized and created by Malibu native Carson Meyers, who is an entrepreneur, actress and a loving doula. What could be more loving than the hands that bring new life into the world? Sign up with your email address to stay in the know. Au Courant - keeping you in the know.